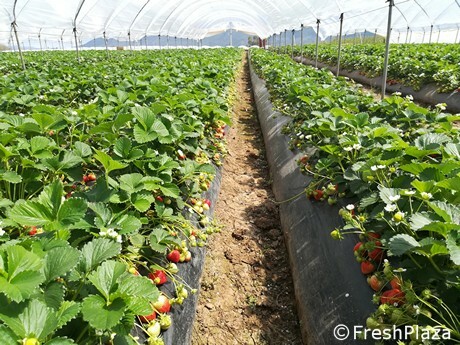 "The strawberry campaign has started very well. Until around 15 days ago, quotations were positive and average prices for the main varieties (Fortuna and Sabrina) hovered around €3/kg. This year, we have decided to extend our production calendar to guarantee availability between October and June instead of just between February and May," explains Giacomo Galdiero, CEO of AOP Luce. 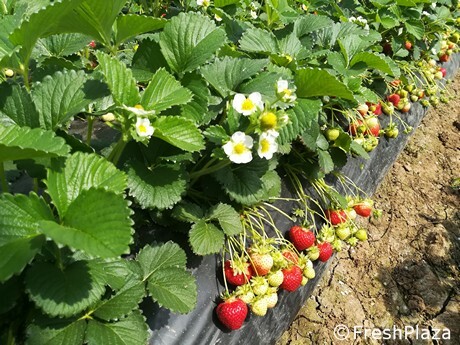 "We also grow the Favetta variety, a cultivar typical of south Metaponto with a very sweet flavor and heart-shaped fruits. However, the shelf-life is short and there are a few management problems. Average prices are around €5/kg. Unlike traditional varieties more popular on the entire domestic territory, Favetta is still a niche product appreciated mainly in Lazio." "The first quarter of 2019 has been rather positive. The campaign of Melannurca Campana IGP ended very well with a production of over 2000 tons. This product was recognized as a functional food due to its multiple beneficial properties and sales are increasing year after year. 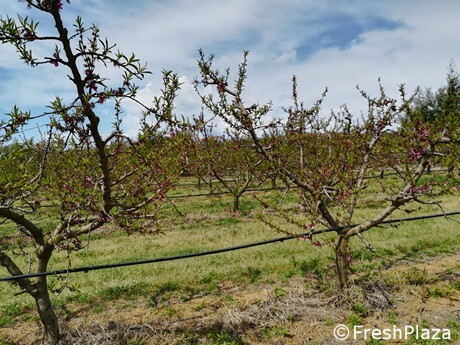 As it has been included in the top range by the leading Italian retail chains, it is available all over the domestic territory, so we have extended the orchards and they should start being productive over the next two years." "Except for lettuce from the Fondi-Sperlonga plain, whose quotations dropped in mid-February, vegetables also did well. Zucchini are finally stable after a winter characterized by low availability." This year AOP Luce will attend Macfrut with a 40 sq m stand in hall D1 (stand A01) to promote the produce grown on the coast between Lazio and Campania. Felice Petrillo, Giacomo Galdiero, Serena Pittella and the company staff will welcome guests. "We are now getting ready for the summer campaign, which should be rather lively for both our main productions - stone fruits and tomatoes. 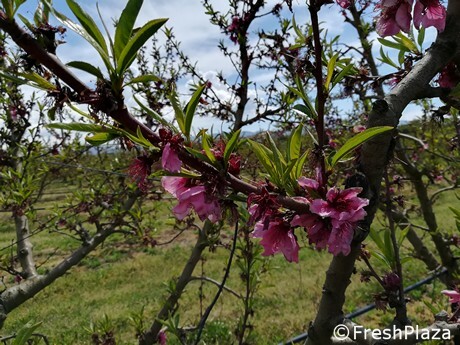 We are expecting good quality and quantities for stone fruit. Tomato production should be good between May and mid-June, then we are worried about overlaps with the Sicilian production," reports Felice Petrillo, president of AOP Luce.